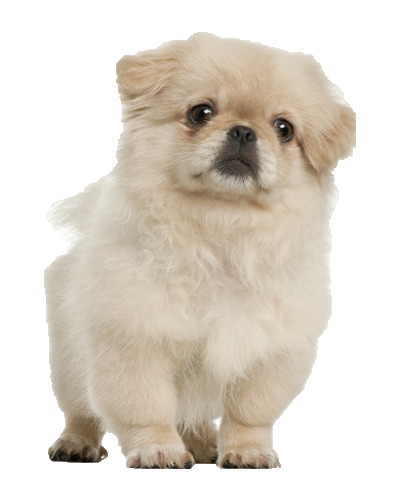 Your Pekingese is a sensitive, independent and loyal soul, in particular to you. He makes a brilliant watchdog, intelligent but with tendencies to be demanding and bossy if allowed. His tiny size and lion like face is not a coincidence; he has the ability to become quite feisty and develop so called ‘small dog syndrome’ where he attempts to adopt the role of alpha dog within the family. These behaviours can include separation anxiety, food/possession guarding, nervy and temperamental behaviours. Grooming is a necessary requirement for him and we have some very effective treatments for a variety of different coat types to make the process that much simpler.